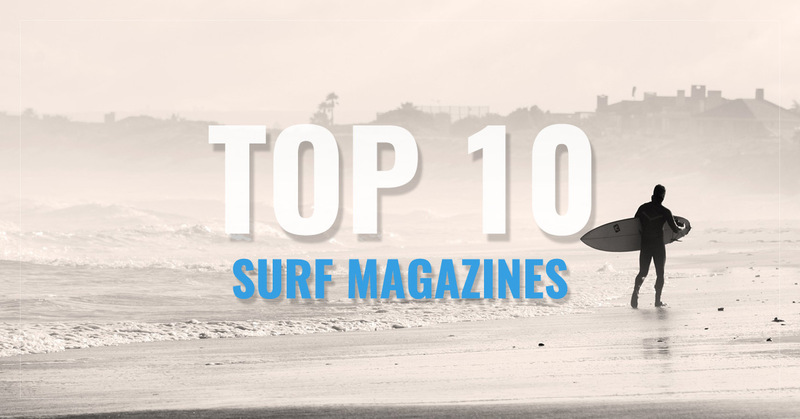 For all things having to do with surfing, Surfer Magazine will have the info you need. 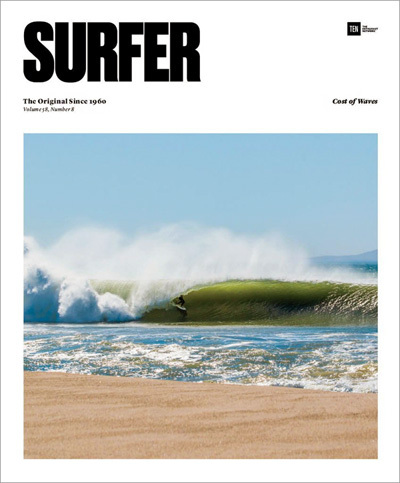 With tips, photos, and interviews with successful surfers, Surfer magazine has tons of useful info. 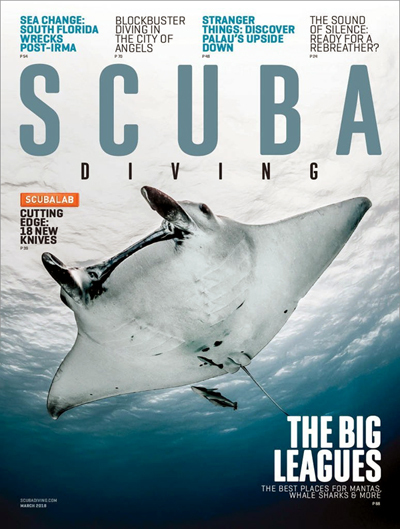 From gear to techniques, Scuba Diving magazine is the prominent authority for underwater explorers and divers. A surfing magazine that focuses on young women, Curl Magazine features a variety of topics related to the surfing lifestyle.